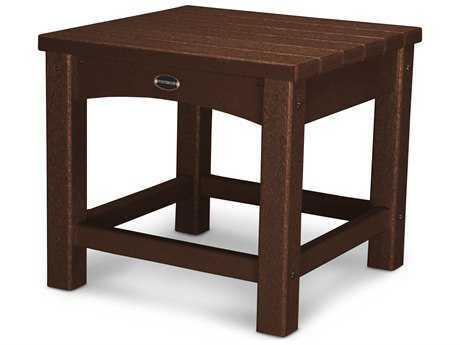 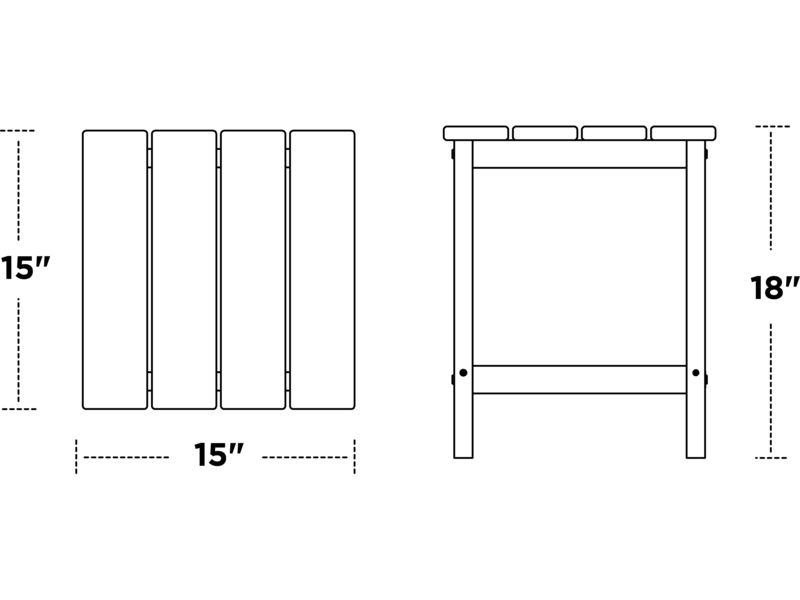 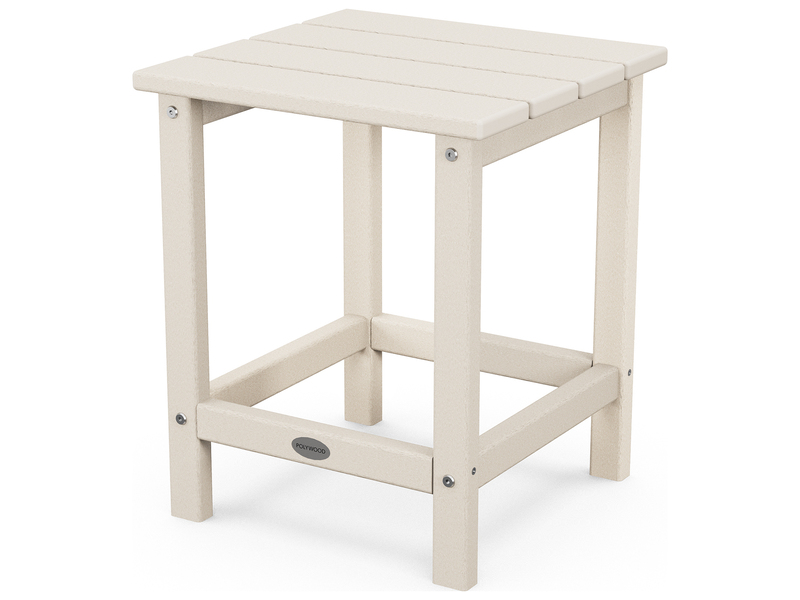 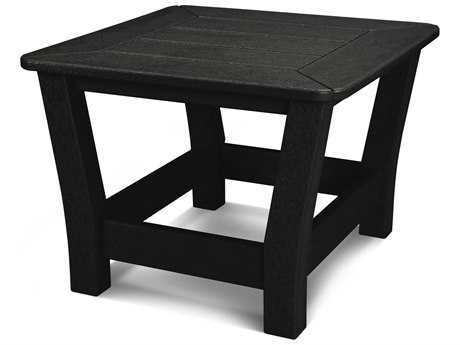 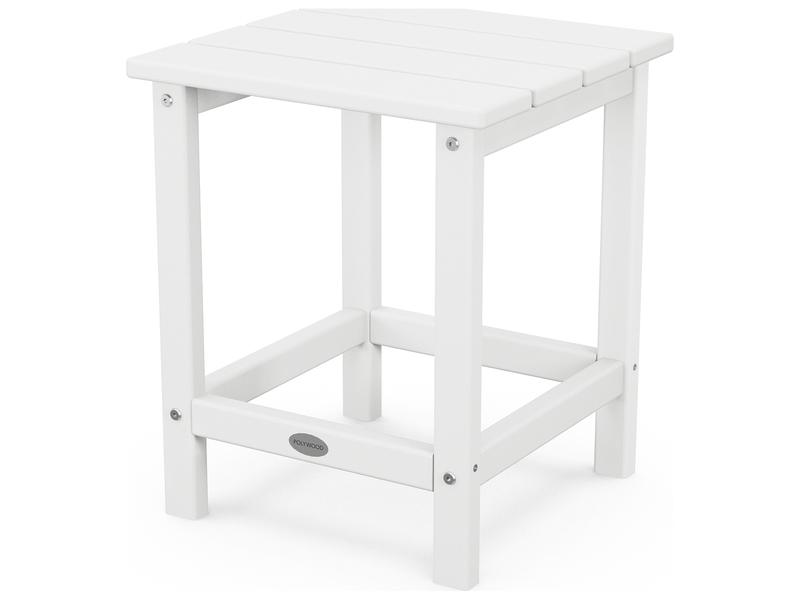 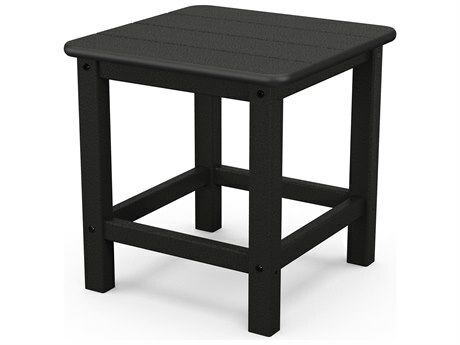 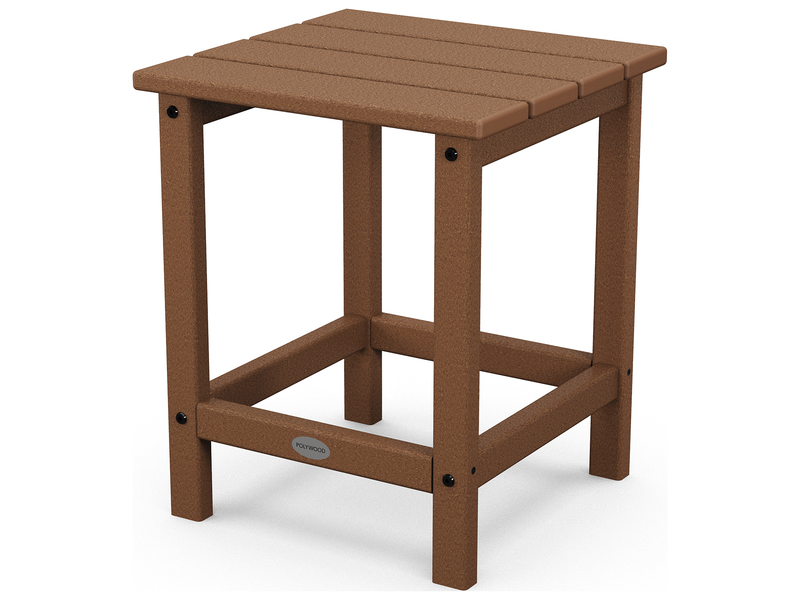 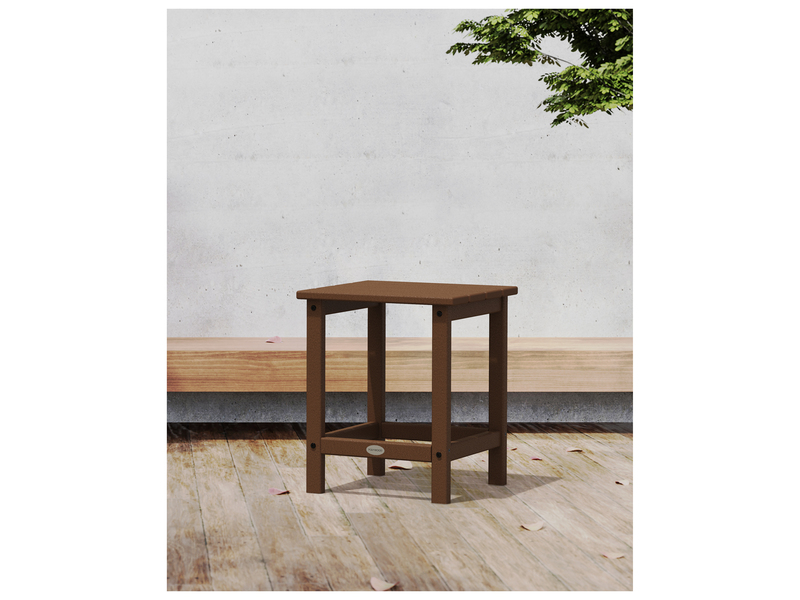 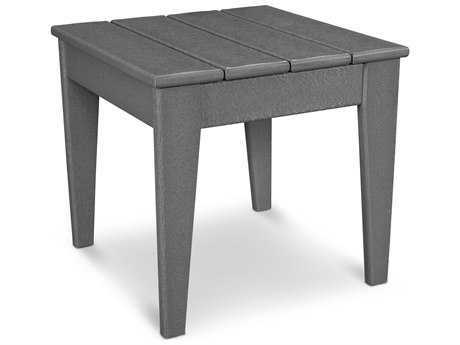 This table is easy to assemble, looks great and should last forever. 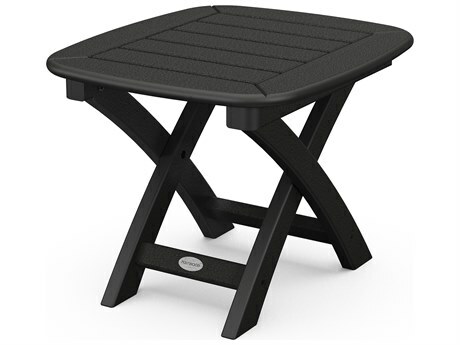 This little table is perfect to set glasses on, munchies,etc. 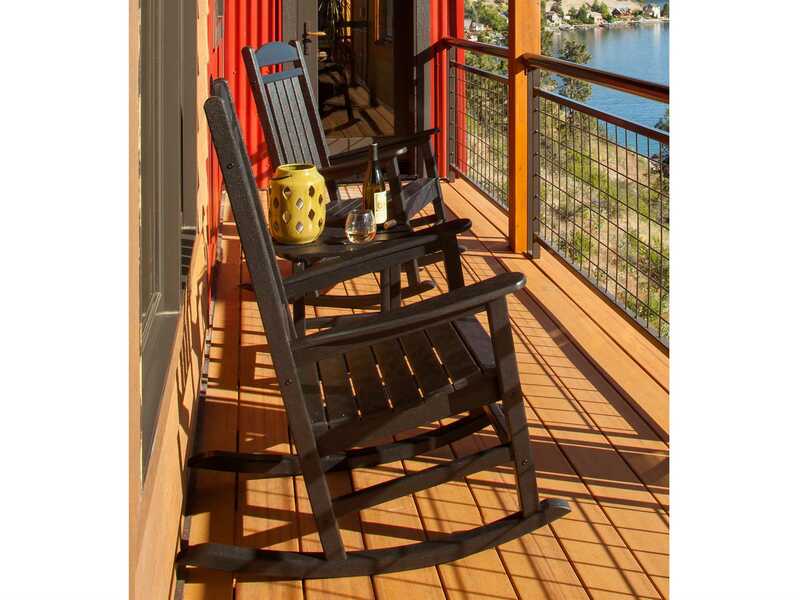 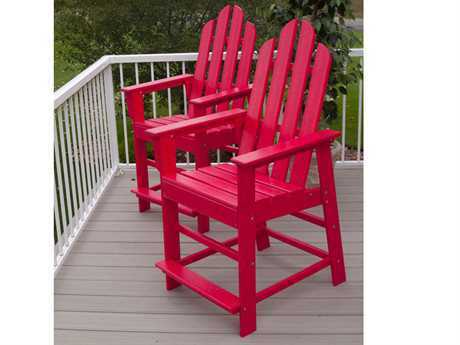 it is not dominating on the porch/patio, only complimenting. 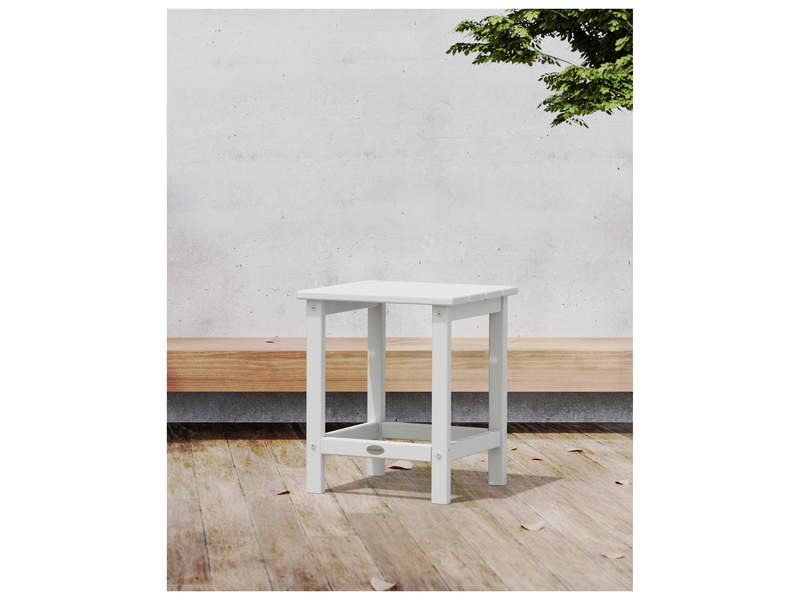 Great table and great price! 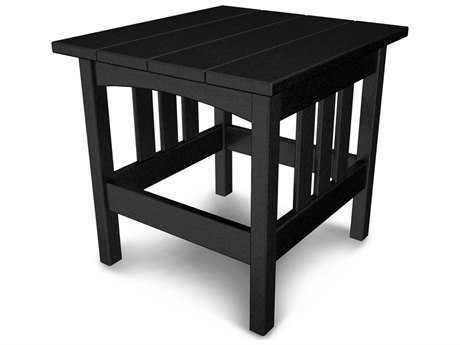 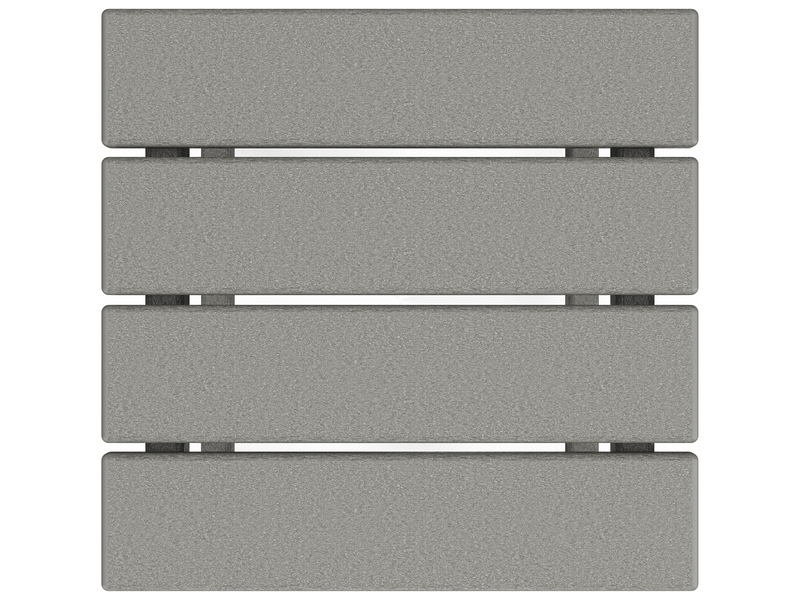 Is very durable and easy to clean....very satisfied with this product! 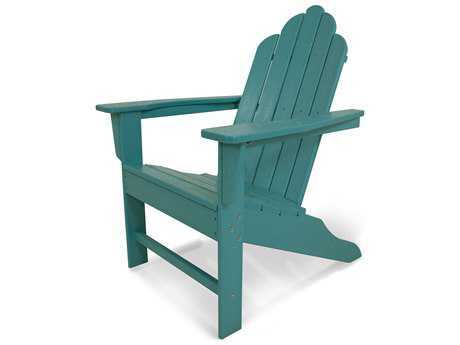 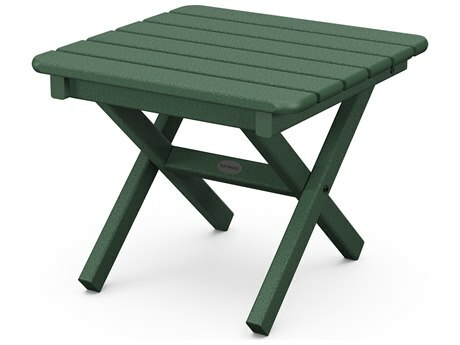 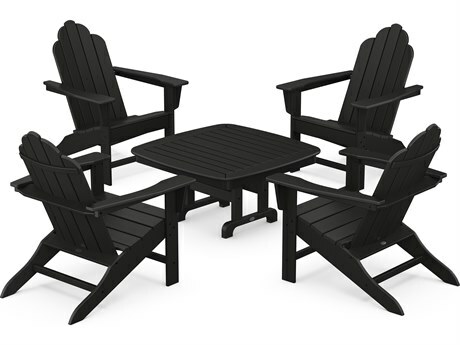 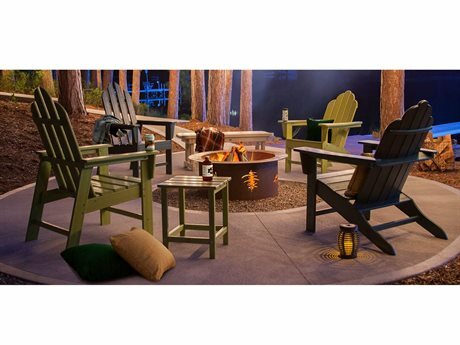 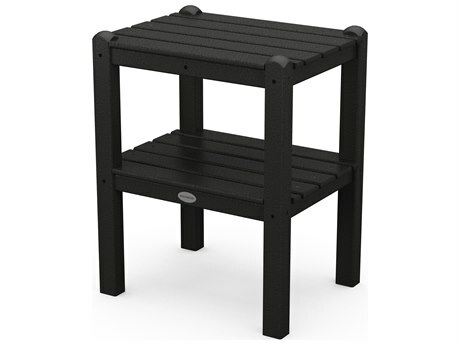 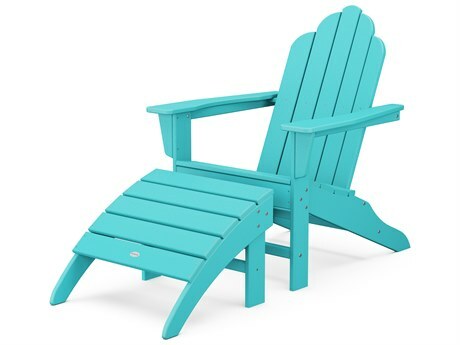 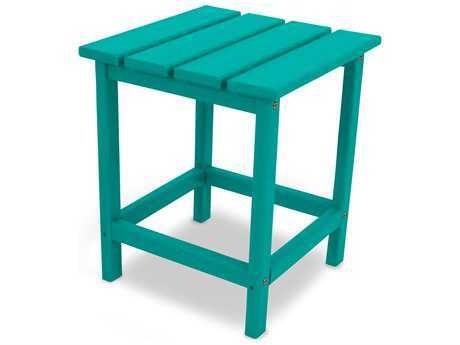 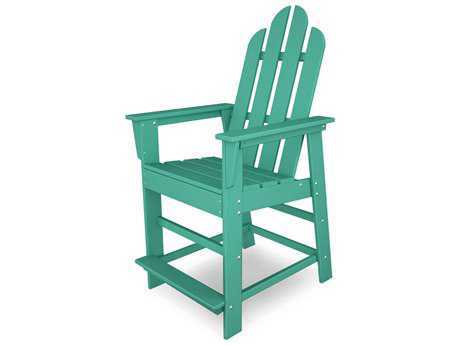 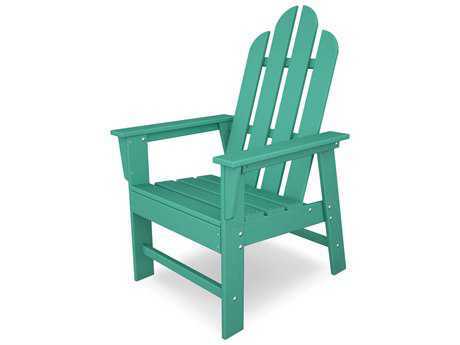 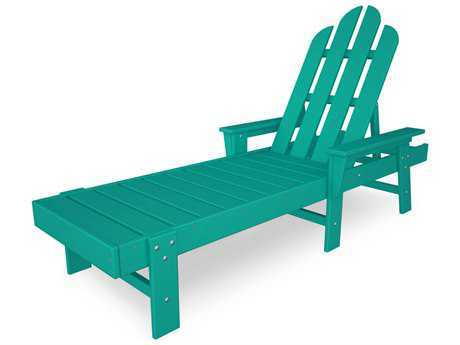 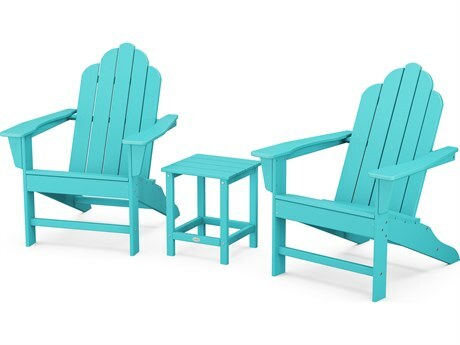 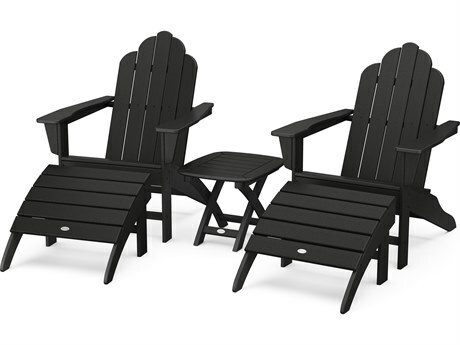 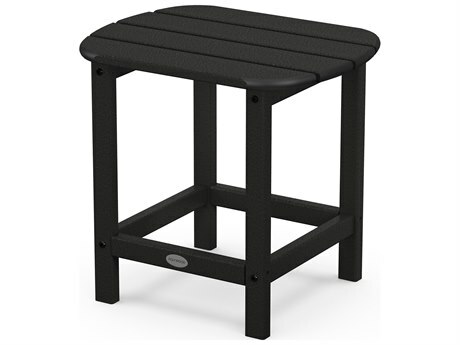 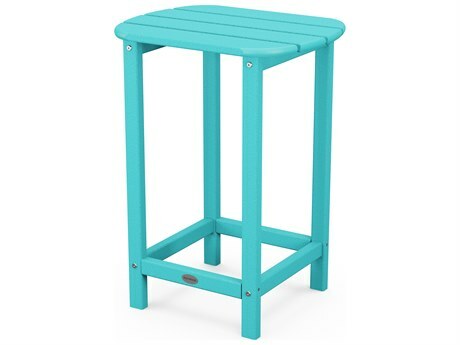 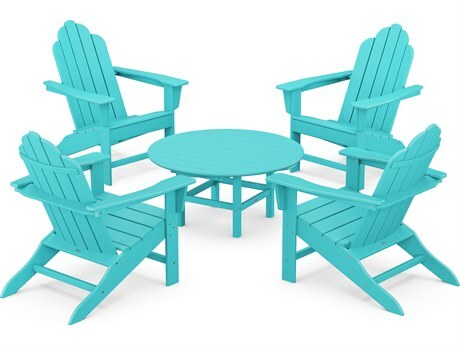 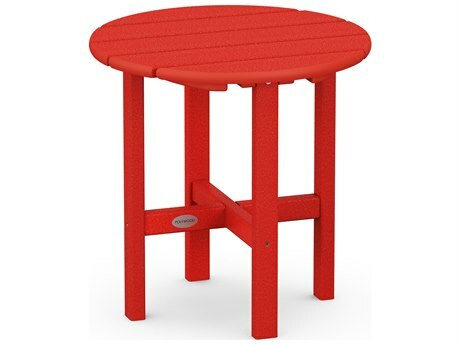 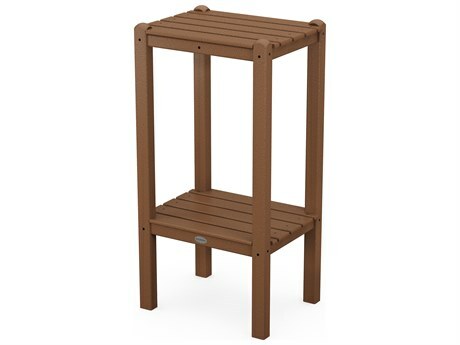 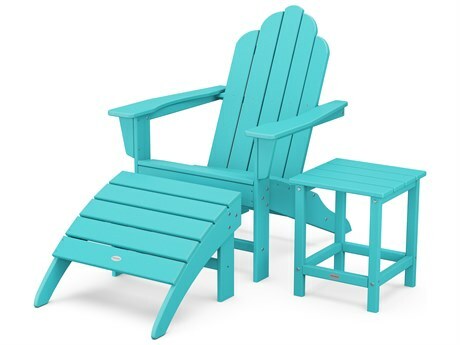 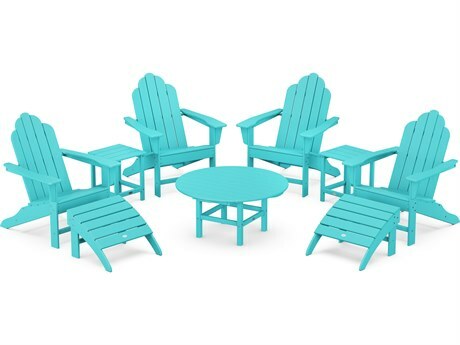 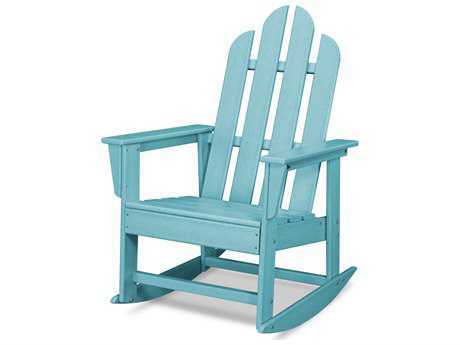 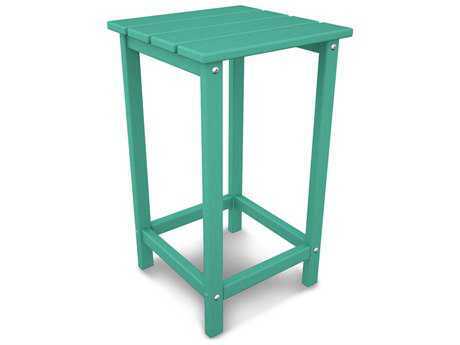 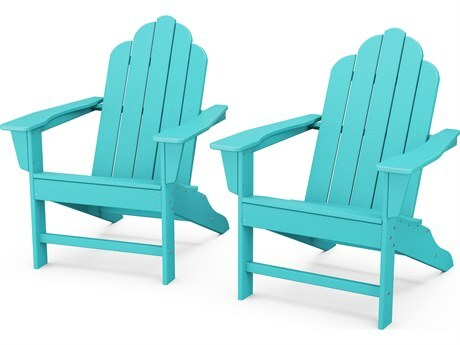 Purchased this to match our Black frame and teal Plywood bar stools on our patio. 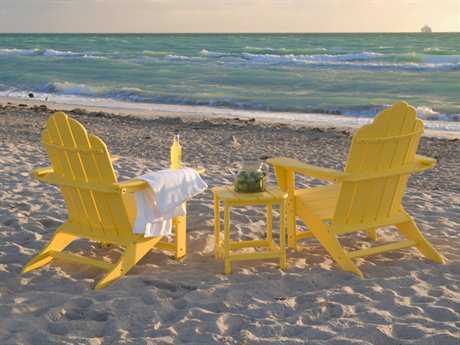 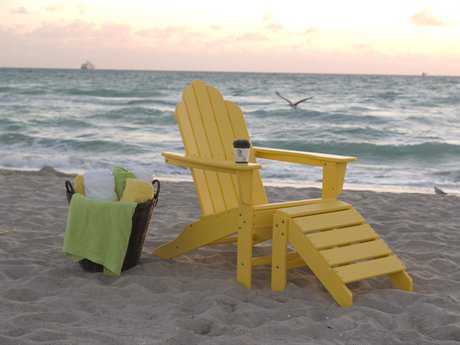 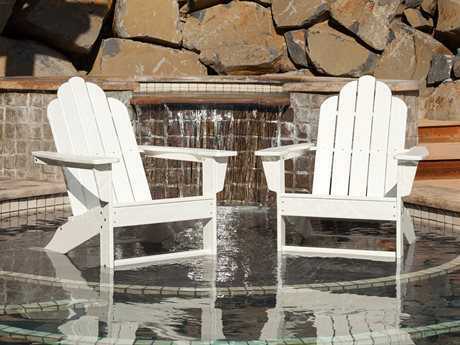 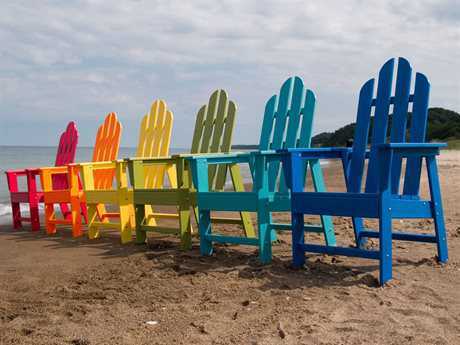 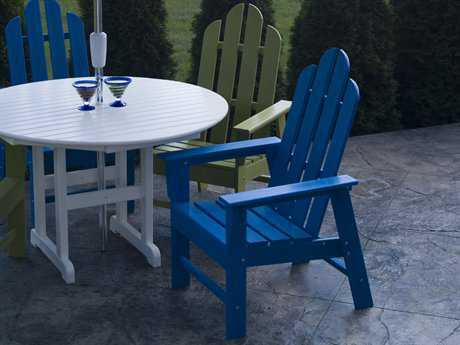 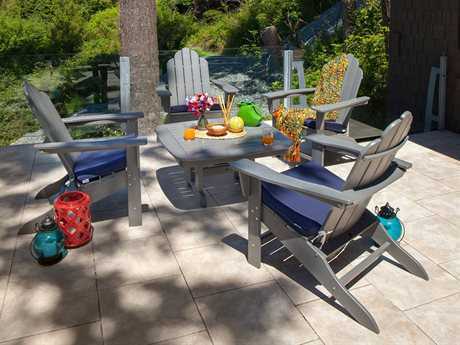 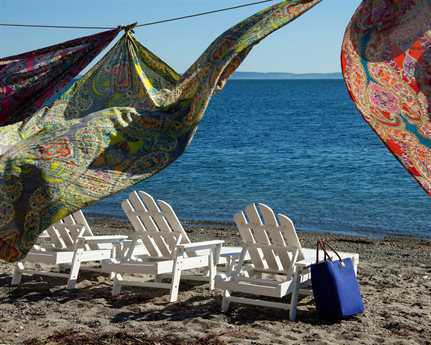 It is next to modern outdoor plastic chairs of a different color but looks great. 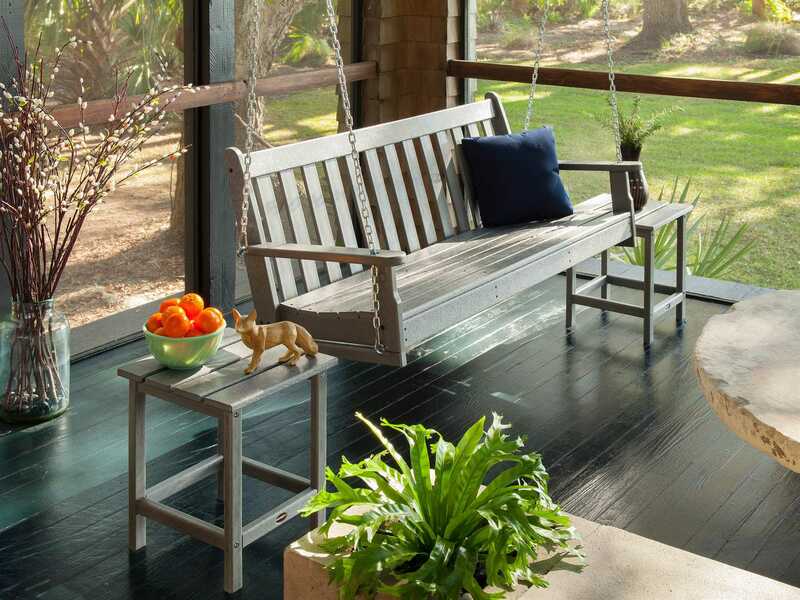 Plywood withstands the Florida heat, humidity and hot sun. 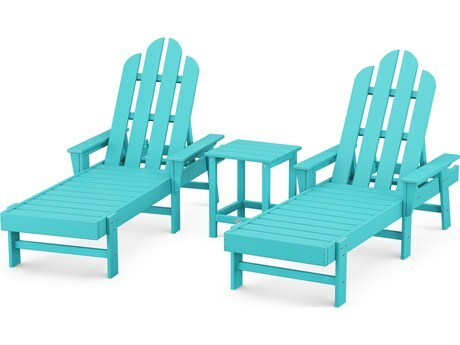 The only negative is the price. 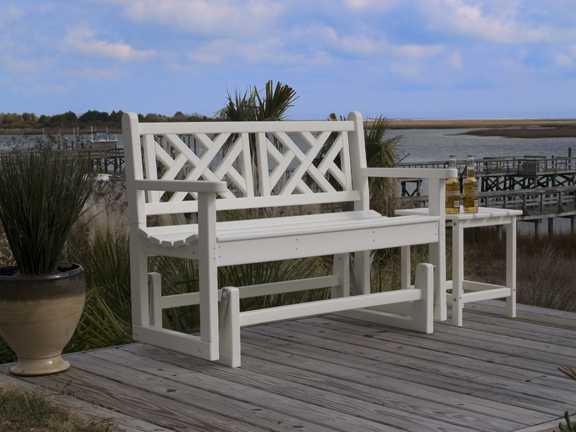 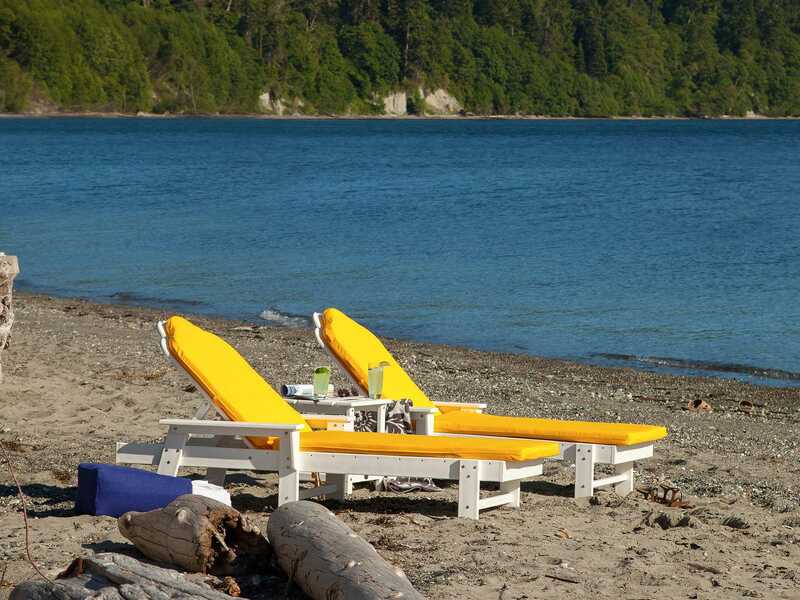 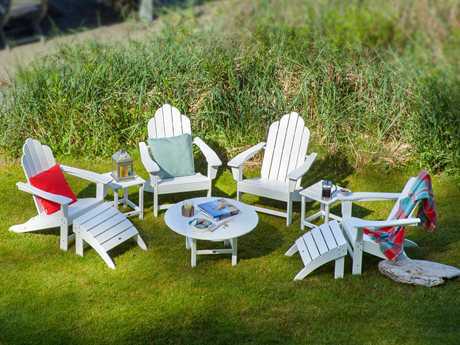 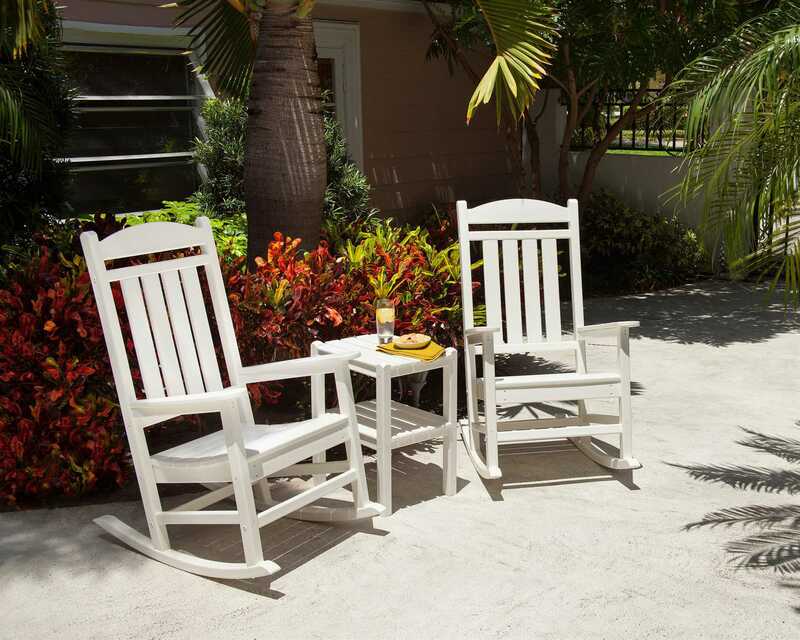 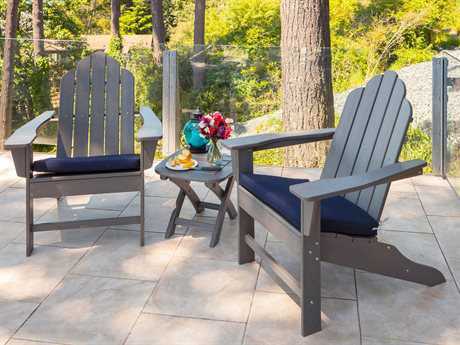 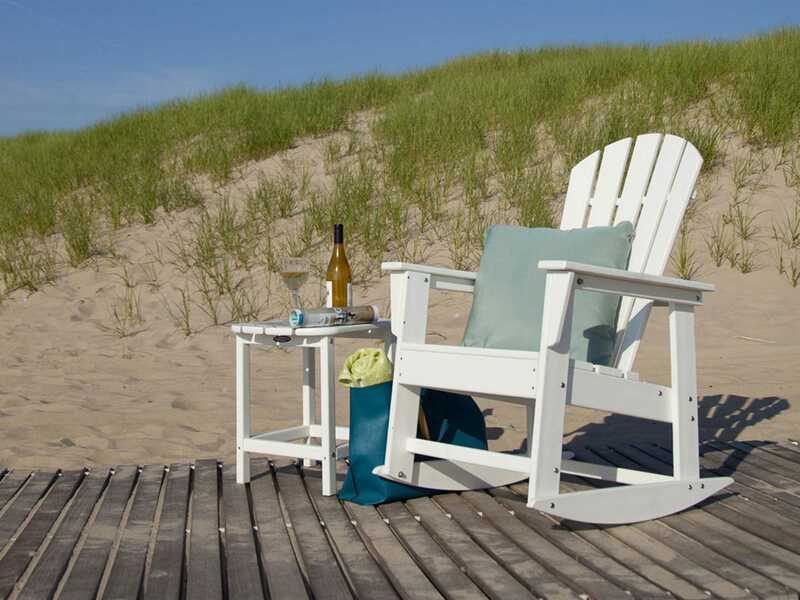 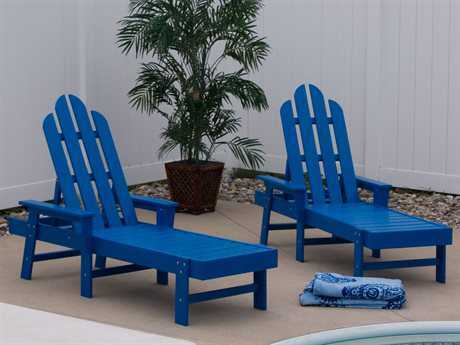 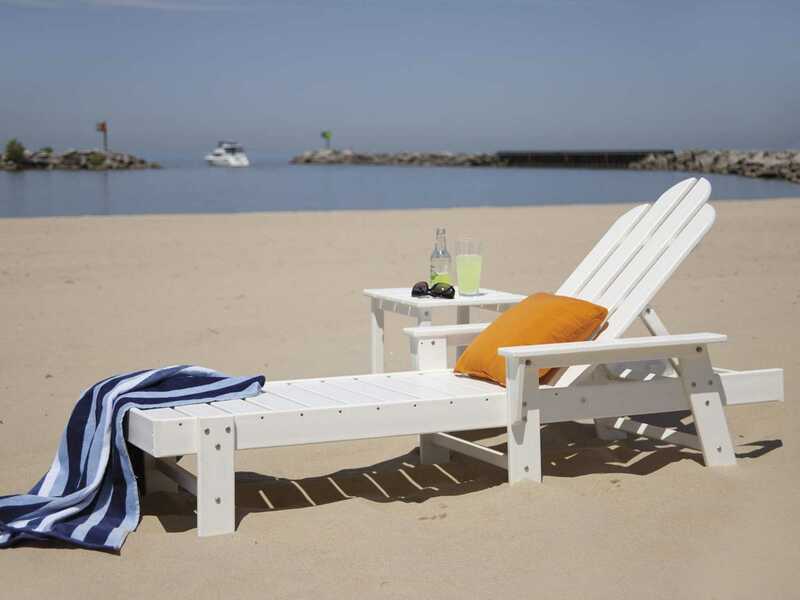 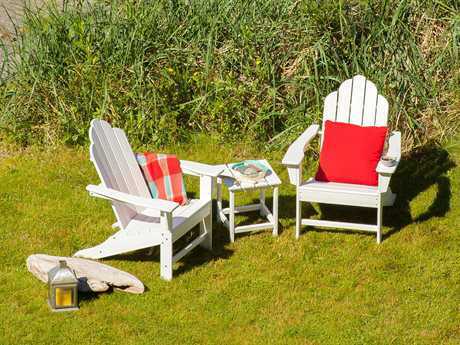 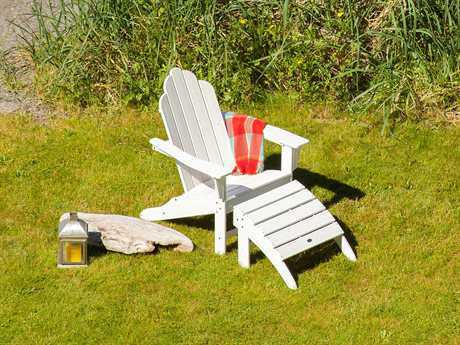 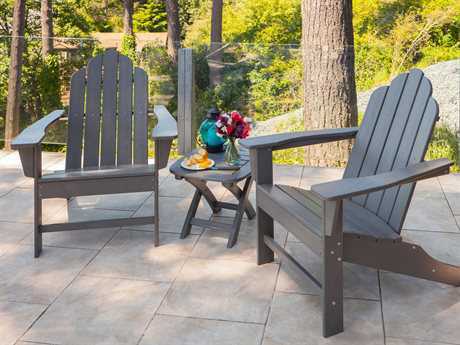 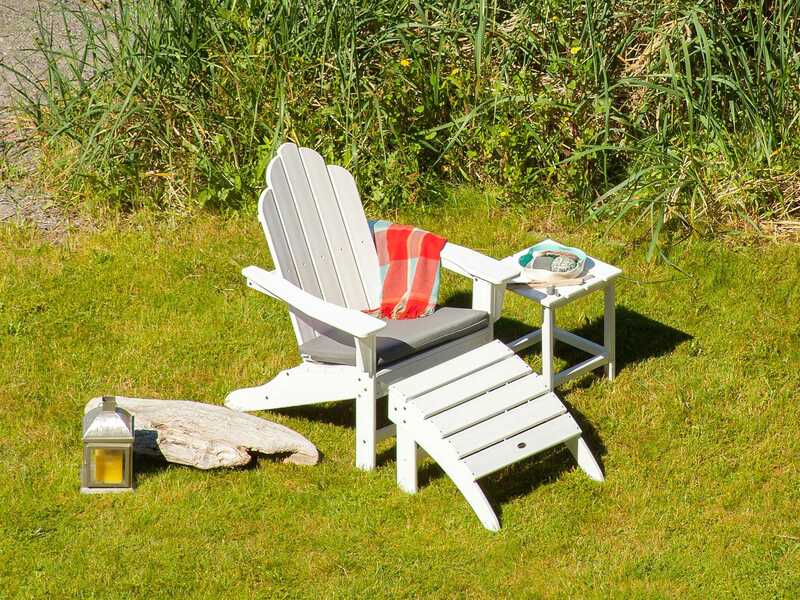 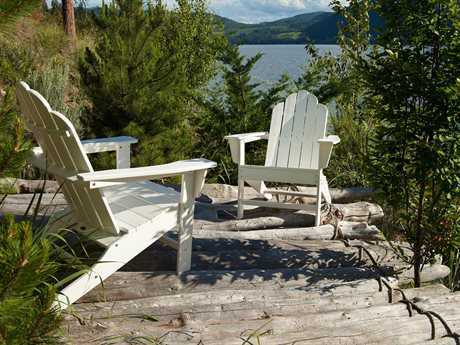 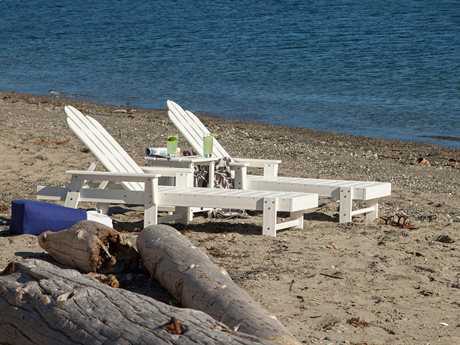 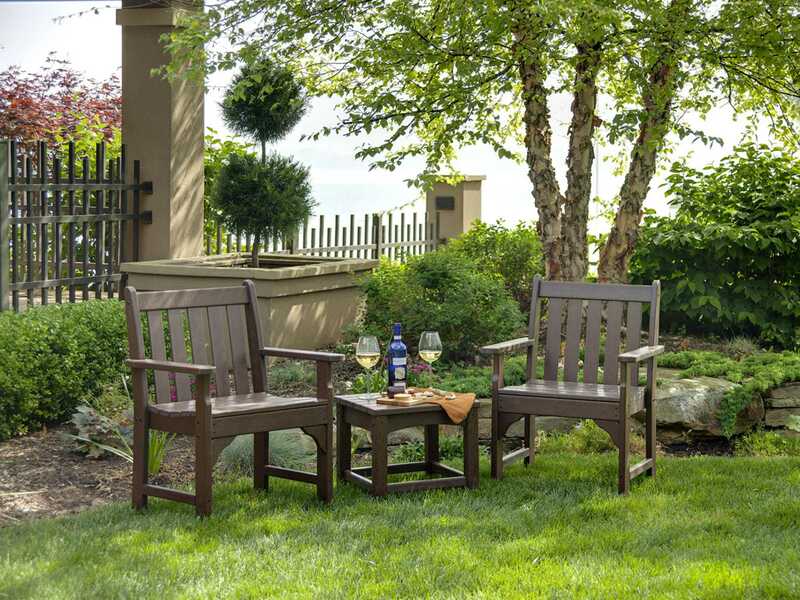 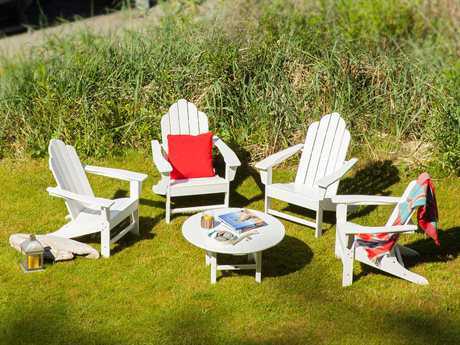 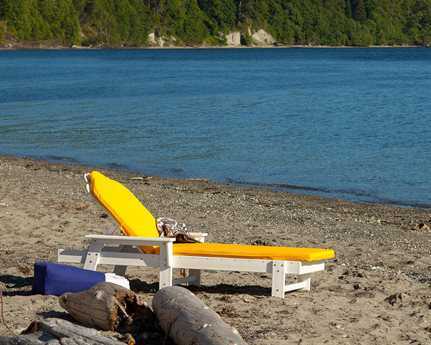 Plywood is expensive compared to other materials used to make outdoor furniture.